The study found that people living with dementia who had received hypnotherapy showed an improvement in concentration, memory and socialization compared to the other treatment groups. Relaxation, motivation and daily living activities also improved with the use of hypnosis. 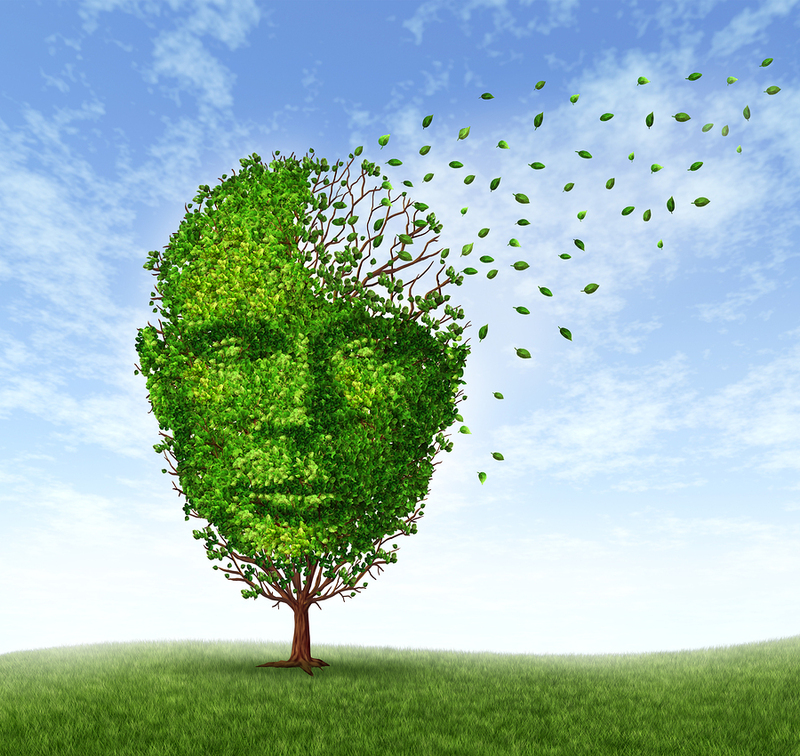 "Participants who are aware of the onset of dementia may become depressed and anxious at their gradual loss of cognitive ability and so hypnosis – which is a tool for relaxation – can really help the mind concentrate on positive activity like socialization."